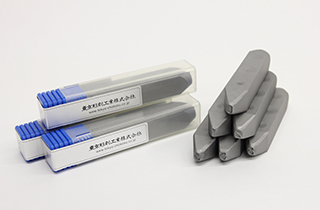 Metal Stamp - Metal Punch | Tokyo Chokoku Marking Products Co.,Ltd. 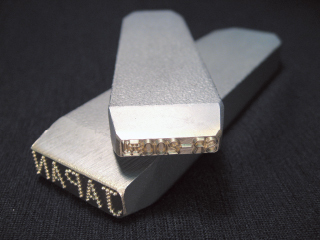 Engraving technology honed over many years is still passed on today. See the difference in sharpness and durability. There is no need to buy an alphanumeric character set. Feel free order to order even just one. 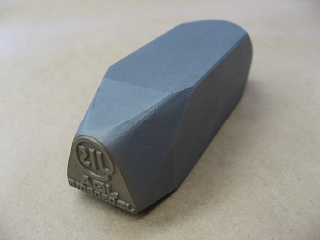 See the ease of stamping for yourself. 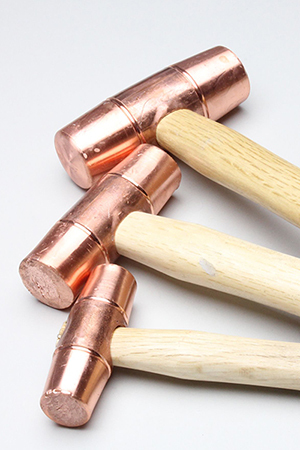 The following video introduces the advantages of Metal punch. 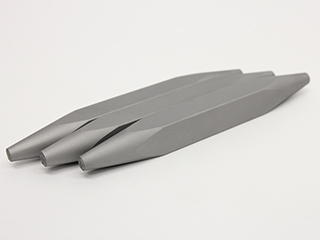 TOCHO's metal punch have a finger-friendly dimple design. 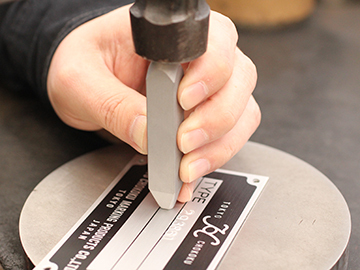 We have pursued an easy grip and eliminated punching errors through how the stamp feels in hand. Feel free order to order even just one. 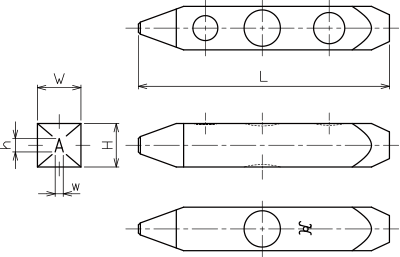 Note) For 6mm square bar has only one dimple design for thumb. which is softer than a stamp material.